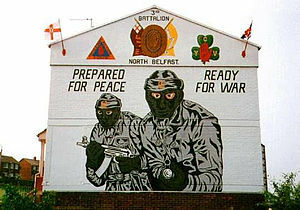 Do you really beleive that the UVF/RHC are really on Ceasefire ??? The Belfast Telegraph is reporting that the Independent Monitoring Commission’s investigation into the murder of Bobby Moffett has concluded that his murder was sanctioned by the UVFleadership. 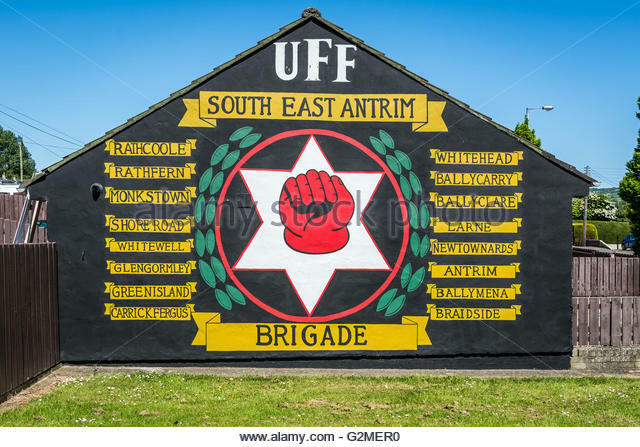 The IMC has found that the UVF leadership decided Moffett should be shot to eliminate the threat he posed to individual members of the organisation and to send a wider message to the loyalist community that the UVF would not tolerate its authority being flouted. as an organisation not on ceasefire. 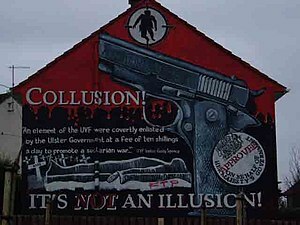 The distinct impression is left that the IMC are happy to pretend the UVF are on ceasefire provided they restrict their criminality to murdering working class unionists, drug dealing, racketeering, prostitution and the like. It looks suspiciously as though the problems faced by working class unionist communities do not matter to the IMC. This should hardly be surprising: there have been multiple previous murders by the “on ceasefire” loyalist terrorists. Mick pointed out below that the McClean enquiry redefined collusion as sins of commission. It seems however, that the IMC define the commission of murder sanctioned by the UVF leadership as not a corporate sin at all. The IMC should maybe reflect on the implications of its finding: the logic could have profound consequences for the concept of Common Purposein law. It implies that a criminal ordering a murder is not remotely the same thing as committing it. circumstances and will not be repeated. Since there have been almost two dozen murders since the loyalist “ceasefire” that can only be described as utterly dishonest nonsense except of course that the UVF cannot murder Mr. Moffett again: just whomever else they may chose to instead. the “command” of the leadership. Exactly how the UVF leadership’s belief in the above can be squared with Moffett’s murder is difficult to establish though one expects criminals to tell lies. The fact that Lord Alderdice claims the UVF leadership supports its strategy places him in as dishonest a position as the UVF leaders. Maybe one day there will be a serious attempt to stop the general criminality of loyalist terrorists by robust police action. However, whilst the IMC, which was set up to adjudicate on the ceasefires, continues to participate in and even coordinate the utterly dishonest game of see no evil, hear no evil; there is little chance of that happening. 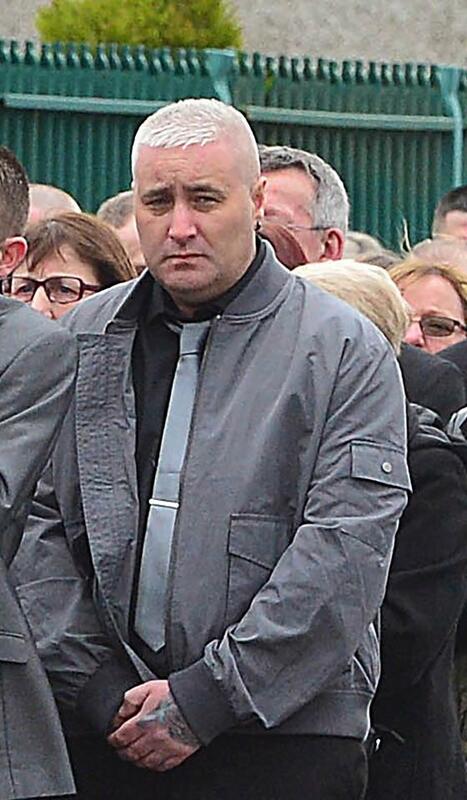 The nephew of Bobby Moffett, who was gunned down on the Shankill Road in 2010, has been brutally beaten during a weekend attack. 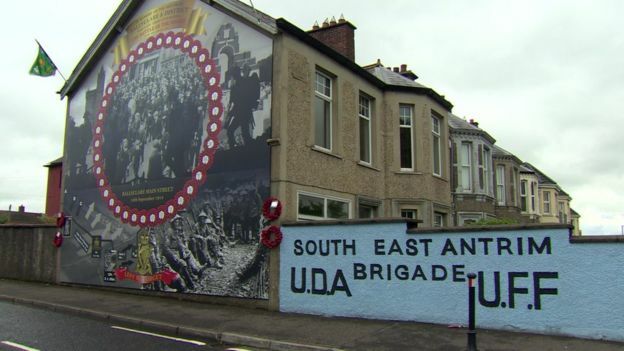 James Kelly was attacked in a house in Belfast‘s Daisyfield Street shortly after 8pm on Saturday. The 23-year-old’s mother explained what happened when four men pushed their way into the house that her son was in. Lily Kelly said: “They held his arms down, searched him and then they asked what would they do with him, would they take him away? 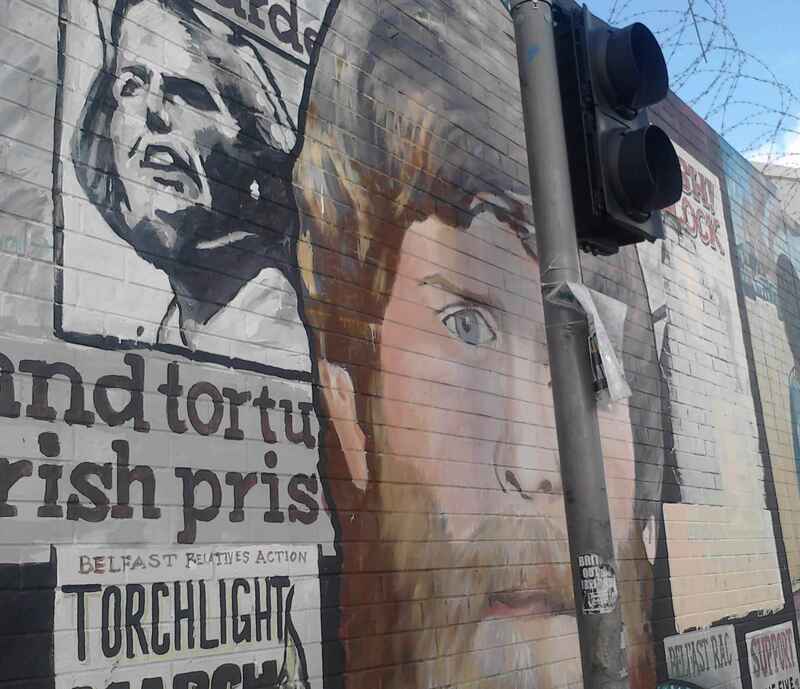 After the gang left, James phoned his mum and left the house, walking out onto the Shankill Road. There, the men who had beaten him attacked him for a second time. Ms Kelly met him outside the bar where the gang told her she “would be next”. The young man’s mother believes the gang wanted to kill her son. “I can’t go on anymore,” she added. James Kelly’s injuries are not life-threatening. 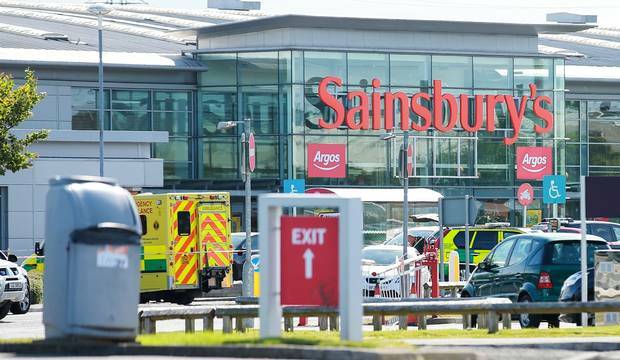 Police say they do not believe the attack was paramilitary related. 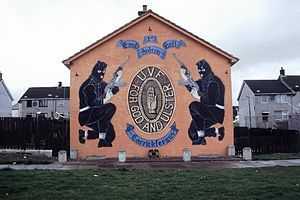 Mr Moffett, a former loyalist prisoner, was shot in broad daylight in May 2010 in what police branded a “public execution”. I would like to stress this point out once again that the RUC/PSNI released this statement to the press. 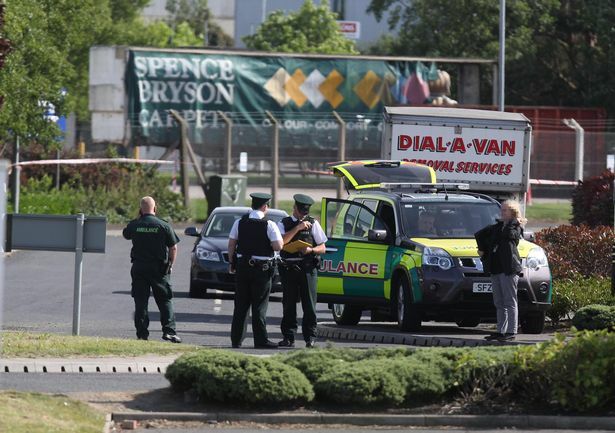 Police say they do not believe the attack was paramilitary related !!! 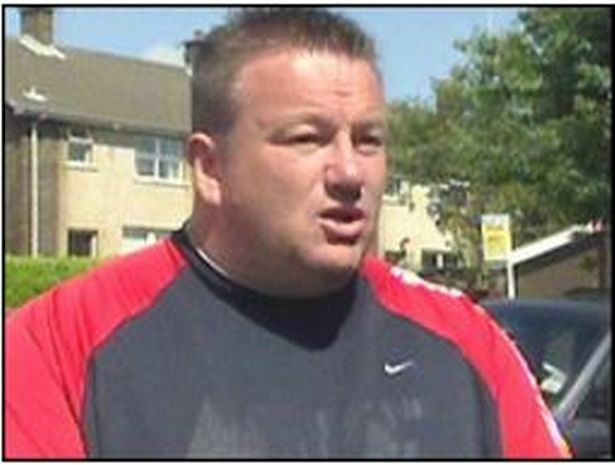 Lies Lies & more Lies i say the Police Ombudsman should be asked to look into the RUC/PSNI claims !!! 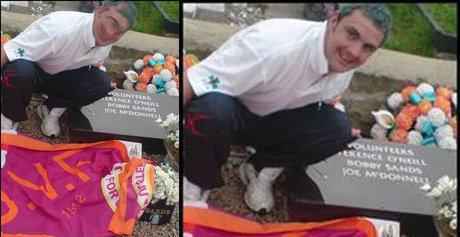 This is also a disgrace and should not be allowed to be happening why do people want to go around defacing the graves of anyone i can never understand. This Man thought it was funny please if you know him inbox me his name & details and i will pass it on to those who are supposed to be upholding the law. 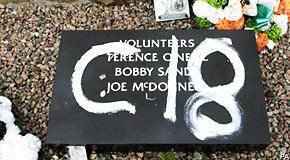 I also do not know why Sinn Fein are not condeming these attacks on the graves & the wall murels on the Falls road. You can only conclude that they are afraid of upsetting their DUP colleages & they don’t want to rock the boat. People must open their eyes and see what is going on around them. This has to stop someone knows the people who are behind it and the the so called power sharing Goverment have to speak out clearly and with one voice condeming these dispicible acts of pure & evil hatered. Author seachranaidhe1Posted on January 10, 2012 January 10, 2012 Categories COLLLUSION IS NOT AN ILLUSION, EXPOSING THE TRUTH IN ULSTERTags Belfast Telegraph, Bobby Moffet, Bobby Moffets Nephew, Ceasefire, DUP, Gusty Spence, IMC, James Kelly, Northern Ireland, Peace Process, Red Hand Commando, RHC, Shankill Road, Sinn Féin, Ulster Volenteer Force, UVF3 Comments on Do you really beleive that the UVF/RHC are really on Ceasefire ?? ?